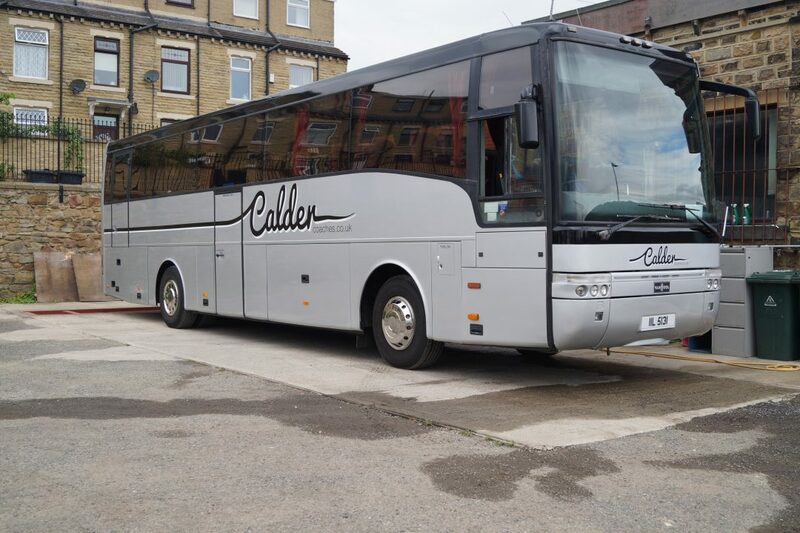 At Calder Coaches we can provide safe transport for all children school visits and all of our vehicles are equipped with child safety features. 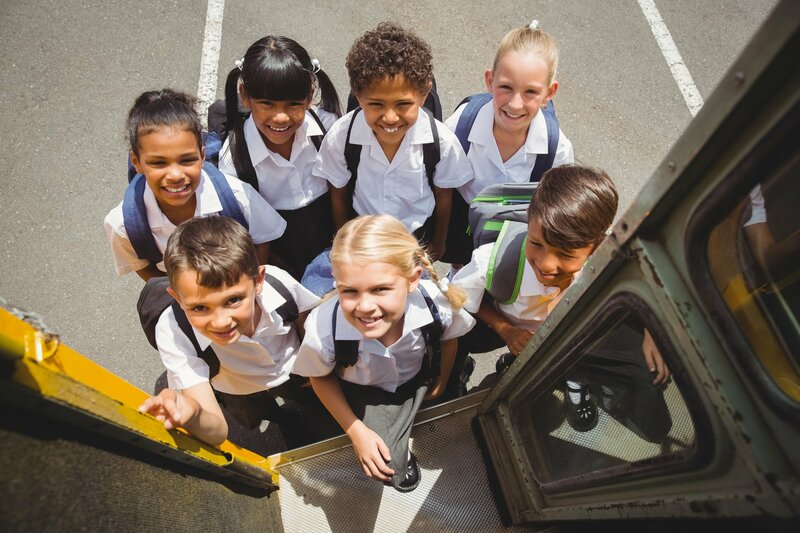 School children must be supervised by adults at all times. Please contact our customer service team for any special arrangement. All enquiries regarding disabled facilities at venues can be made directly with the specified establishments. However we can provide as much information as possible via request. Subscribe to our newsletter and stay updated with Calder Coaches latest news!